Judge Lina Hidalgo was raised in an immigrant family. She knows first-hand the sacrifices hard-working Texans make every day to build a better life for their families. Judge Hidalgo was born in Colombia during the drug war. Her parents had two goals: to keep their children safe and to help them get a good education. Judge Hidalgo grew up in Peru and Mexico, before job opportunities brought her parents to the United States in 2005. She is a proud product of our public schools and, as her parents dreamed, she went on to a top university. She graduated from Stanford University with a degree in political science the same year she became a U.S. citizen. Since arriving in Texas, Judge Hidalgo has been committed to giving back. She has dedicated hundreds of hours to our county’s most vulnerable communities — working at the Texas Civil Rights Project, to serving as a Spanish-English medical interpreter at the Texas Medical Center, and supporting immigrants in search of lost loved ones. 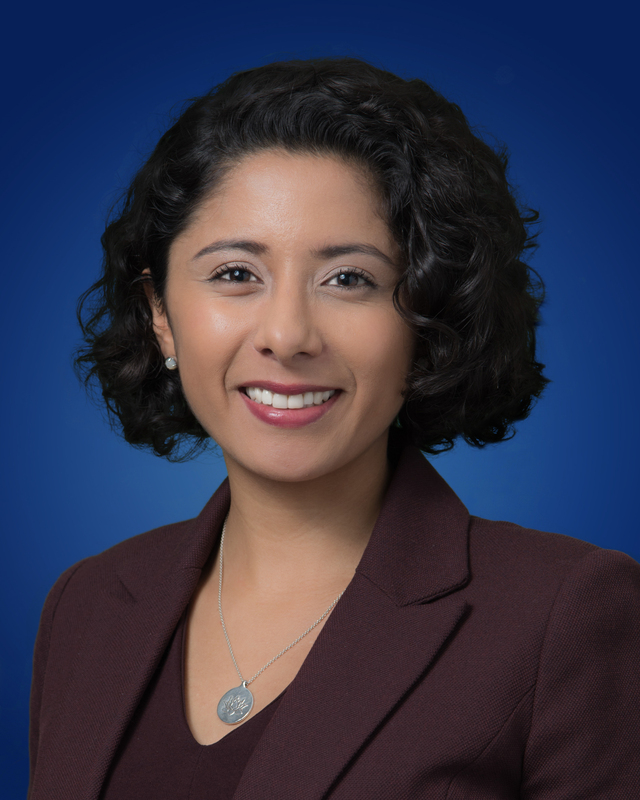 While pursuing a joint degree in law and public policy at NYU and Harvard, Judge Hidalgo researched criminal justice policies and coordinated with advocacy groups and governments to push for reform. Wherever she has been, Judge Hidalgo has seized opportunities to serve the immigrant and incarcerated communities. In Southeast Asia, she worked to promote transparency and accountability by supporting journalists, bloggers and artists. At Stanford, she helped create and fund a program to bring Stanford students to public policy positions. Judge Hidalgo was elected on November the 6, 2018 and sworn in as Harris County Judge on January 1, 2019.